Psyched Up (2017) takes on the subject of performance. 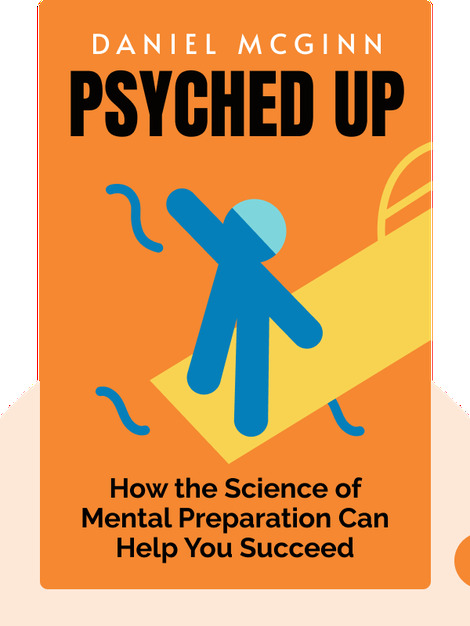 It looks at how top performers in a variety of fields psych themselves up for action and provides actionable advice to help you prepare and perform better. 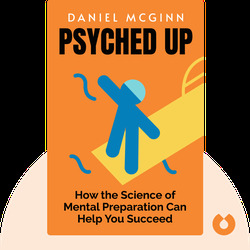 Daniel McGinn is an author and journalist. His work has appeared in Newsweek, Wired and the Boston Globe magazine. He also serves as an editor of the Harvard Business Review.